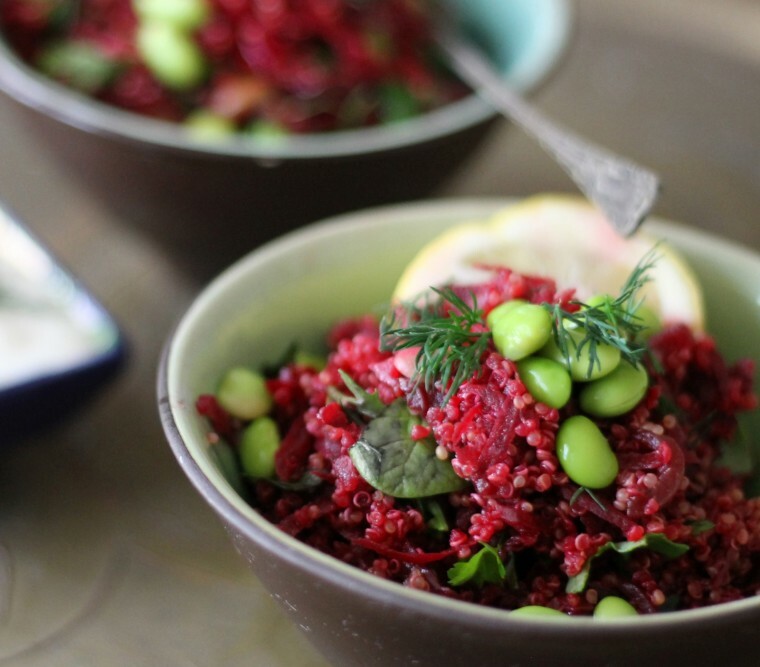 This quick supper is a lovely way to eat quinoa. The beetroot and the onions give a touch of sweetness which contrasts so well with the slight bitterness of the grain. The garnish also adds that extra bit of class and nutrients! - If you don't have olive oil and balsamic vinegar, substitute with plain vegetable oil and cider vinegar (but reduce the vinegar by half and add 1 tsp sugar). - Quinoa is full of complete protein and also a great source of iron, making it relatively good value for money if you're vegan/veggie. - Beetroots are cheap in season and this is a great way to use them if they aren't your favourite vegetable! 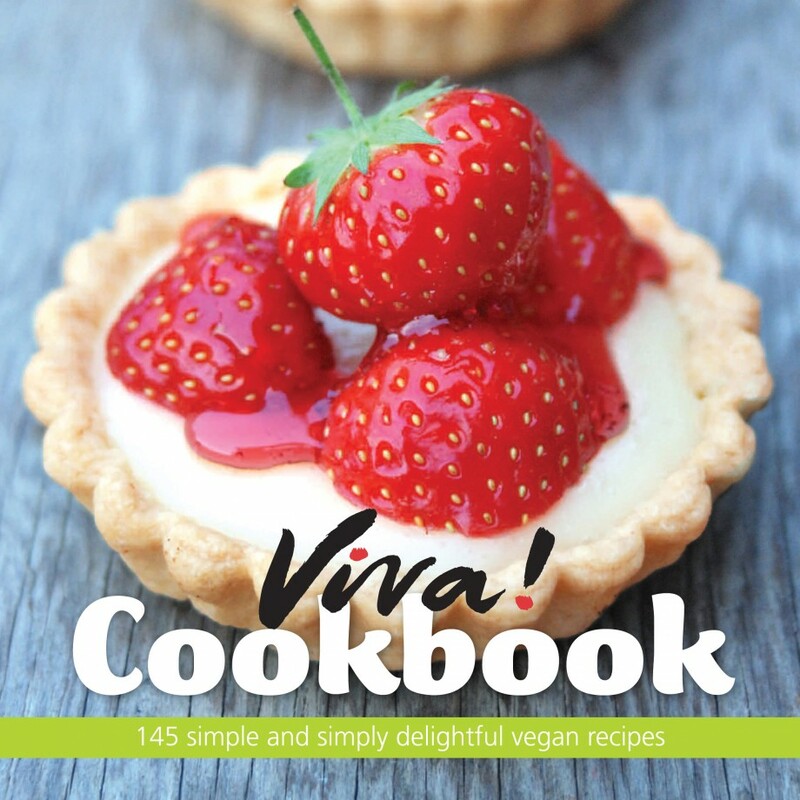 Inspired by the legendary veggie and vegan chef Rose Elliot, from a recipe in her book Fast, Fresh and Fabulous, published by BBC Books.